Raymond A. Lee focuses his practice in the areas of corporate, tax and securities law, including mergers and acquisitions, public and private placements of corporate stock, and purchase, sales and redemptions of corporate stock. Raymond represents publicly traded and... Read More. 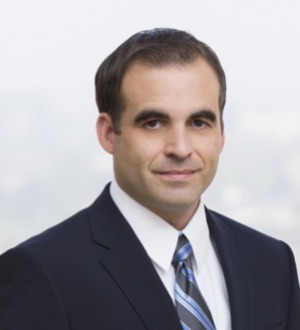 John M. Williams is a partner in Gibson, Dunn & Crutcher's Orange County Office and is a senior member of the firm's Mergers & Acquisitions Practice Group. He has over 20 years of experience in structuring, negotiating and closing transactions for public and... Read More. Real Estate Law, Banking and Finance Law (Banking & Finance), Banking and Finance Law (Business), Special Assets, Distressed Debt Transactions, Transactions, Commercial Finance, Commercial, Secured Transactions, Construction Finance, Workouts and Restructurings... See More. Friedman Stroffe & Gerard P.C.